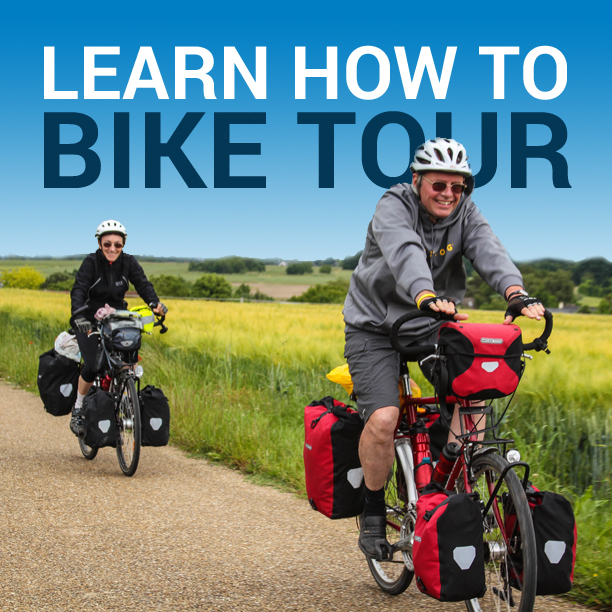 I know you have a lot of questions about bicycle touring, bikepacking and world travel. That’s why I recently sat down and took the time to answer some of the questions my readers at www.bicycletouringpro.com have sent in to me over the last couple days. My name is Tim from Walla Walla, Washington in the USA. I’m looking for the best route to bike from Portland, Oregon to Portland, Maine and tips to make it a successful trip. When planning your first overnight bike tour, how do you overcome the nervousness or anxiety of the unknown? Why do you wear shorts with no padding in them when you are cycling? I’ve never seen you include a video of you wiping out. I think you said once that you fell. Do you just not have falls? I have never heard you talk about getting hit by a vehicle. I hope you never have and never do. But I wonder if you don’t walk about it because it might deter people from bicycle touring. When will we be able to see some videos of your new 29+ mountain bike? I’m really concerned about bike security when you camp. Do you carry a bike lock and lock it to your tent stake or tree or something? If you ever decide to come to tour in central Mexico, let me know. I would be glad to show you around. Keep up the astonishing job you do. How much of an influence was the Van Nicholas Deveron with the Pinion on your selection of a Co-Motion Siskiyou with the Pinion gearbox? How do you handle your camera when riding your bike? How do you change from self-shots to scenic ones so fast and easy? I watch all of your videos and I can’t figure it out. Is it just editing? Can you help me find sponsorship for my bicycle tour across the USA? Hi Darren. I’m Canadian and one of your followers. When I was watching one of your tour videos, I heard that you had cancer. I am wondering the result of it. If you don’t mind, would you please give me an update! To find out the answers to each and every one of these reader-submitted questions, just click play on the podcast player below. Then be sure to subscribe to the Bicycle Touring Pro podcast on iTunes, Stitcher, or wherever you get your podcasts. If you have a question you’d like me to answer in a future Bicycle Touring Pro article, podcast or video, leave a comment for me at the bottom of this post. Thanks! 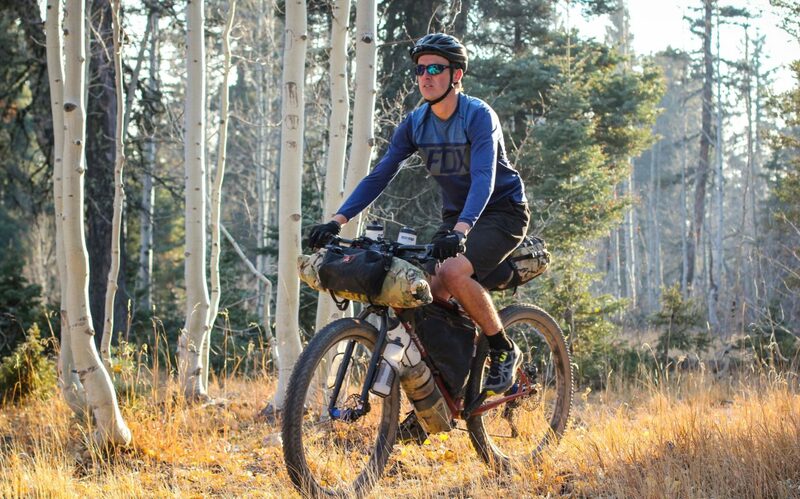 This entry was posted in Bicycle Touring Pro Articles, Clothing, Featured Articles, Featured How-To Articles, Main Articles, Main Featured Articles, Podcast, Uncategorized, United States and tagged adventure cycling, bicycle security, bicycle touring, bicycle touring in usa, bicycle touring pro podcast, bicycle touring tips, bikepacking, cancer, cycling, northern tier, podcast, q&a, sponsorship. Is it possible to use airless tires for touring? Hi! Darren. I’m in Canada, born in Argentina. I retired a few years ago, and planning t.o ride back there in the near future.